L'eto Bridal: Unique Wedding Dresses for Unconventional Brides! 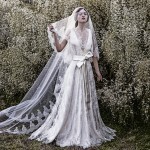 Home > Dress > L’eto Bridal: Unique Wedding Dresses for Unconventional Brides! 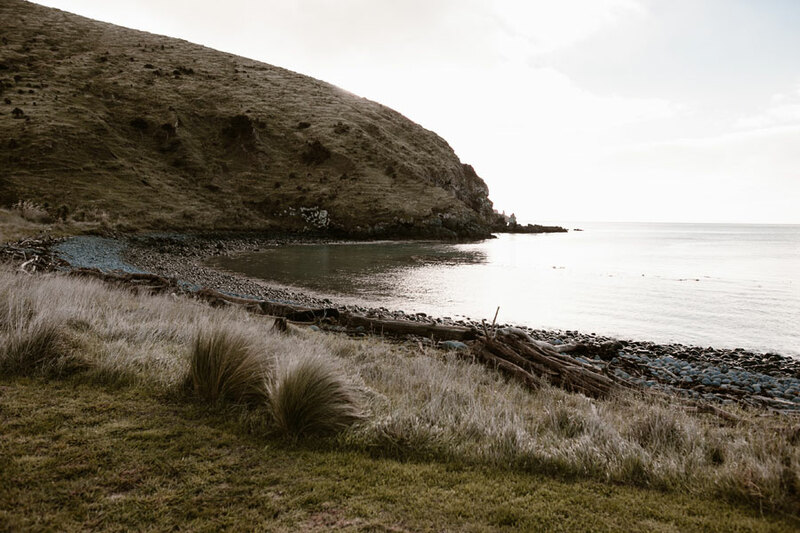 If you can imagine running off to the desert, or a cliff overlooking the tumultuous sea after your wedding, you’re probably a L’eto bride. A unique bride looking for a unique wedding dress! 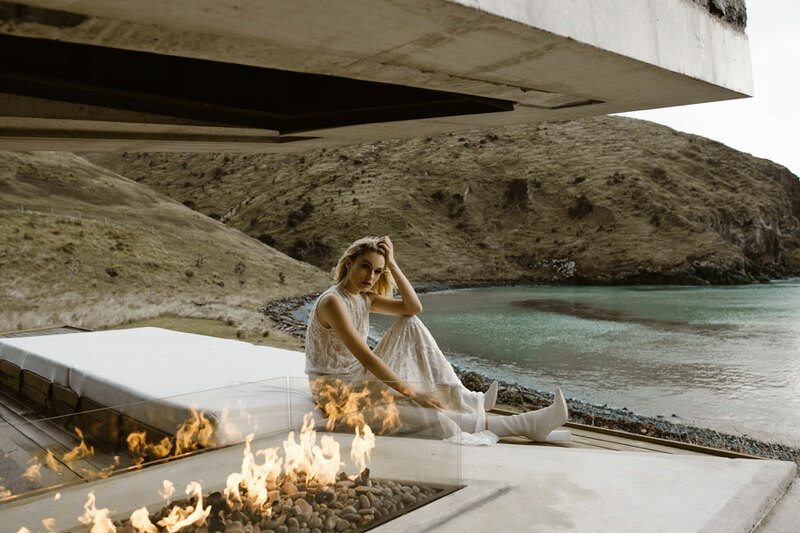 A lover of architecture and fashion and one that strives for individuality, the muse of the Australian based label is a woman who knows what they want but haven’t been offered it yet- that is, til we came along. L’eto Bridal is for those that are ready to let go of preconceived notions of what a traditional wedding dress is supposed to be. Born with a je m’en foutiste (couldn’t care less) attitude, the collection of 10 outfits is impeccably designed with the free spirited bride in mind. 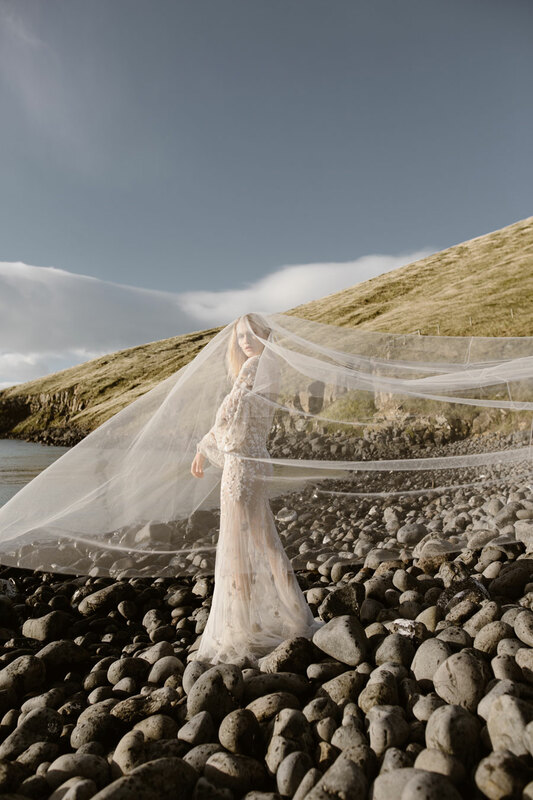 Ranging from the discreetly chic to nymph-like and sensual, L’eto Bridal delivers languid silhouettes with just the right touch of drama in the details. Each garment is carefully considered for a dynamic woman who loves expressing her singularity and uniqueness. Anya, founder designer of the brand, creates for offbeat ladies with killer taste. Simple yet unconventional looks seem effortless enough, even when dripping in delicate fronds of crystals and floral embroidery. Luxury silk tulle and satin are the main material that she works with. Crafting each piece for her beatnik muse who is likely to dance into the wee hours of the night, she knew L’eto Bridal had to be exceptional, inventive, and powerful, like a good piece of art. Feather-light dresses devoid of unnecessary weight are perfect for dancing summer nights away, while a silk chiffon throw featured in the collection is beautifully decorative yet functional in case of colder weather. L’eto’s signature plunging V neckline and back is a carefully considered and deliberate detail. Half the time, a bride is seen from the back, and that was something we had to do- make it as gorgeous and stunning as the front. 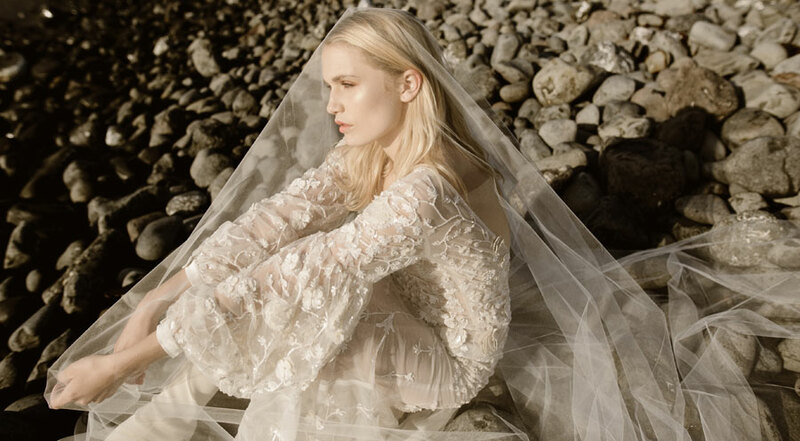 The contrasts balance perfectly for brides of the 21st century. In an era where spirit is celebrated as much as outward appearance, having a beautiful dress that would not encumber nor distract from the most important person of the day is really a feat in itself. L’eto Bridal – Store located in Sydney, Australia. Shipping WORLDWIDE!! Price ranges between $1500-$4000 AUD. 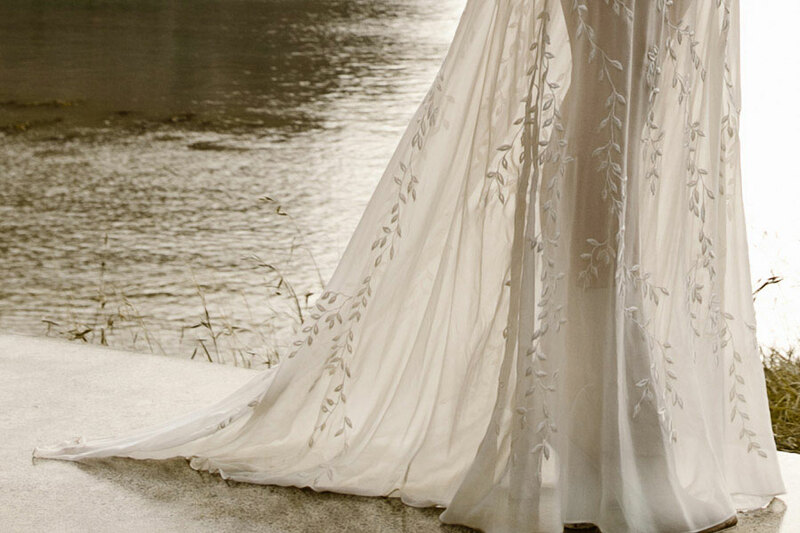 Very beautiful wedding dresses. The material and design are both so important. Love the outdoor setting for the pictures.